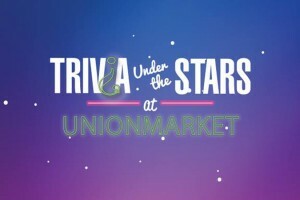 The first installment of a three-part outdoor trivia series is scheduled to occur at Union Market Wednesday. 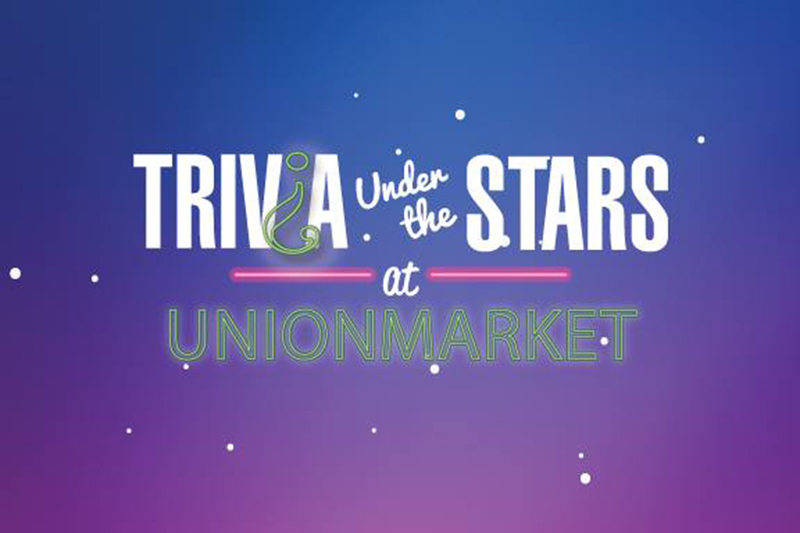 “Trivia Under the Stars,” an event hosted by Sixth & I Historic Synagogue, will return to the market at 1309 5th St. NE Wednesday at 7 p.m., according to a Facebook event post. Tickets cost $12 for one trivia night or $30 to attend all three.